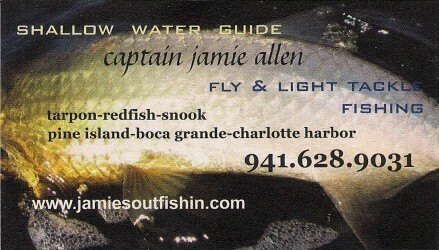 MCFF Guides & Sponsors are at the heart of club support. 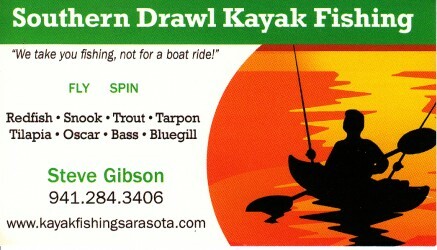 Please support the guides who have supported us this year by donating trips. 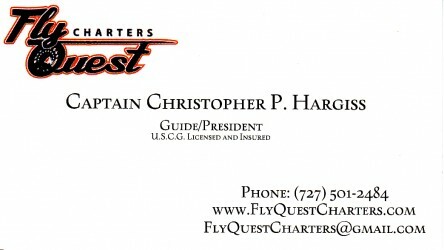 If you are going to book a trip or recommend a guide to someone, check this list first! 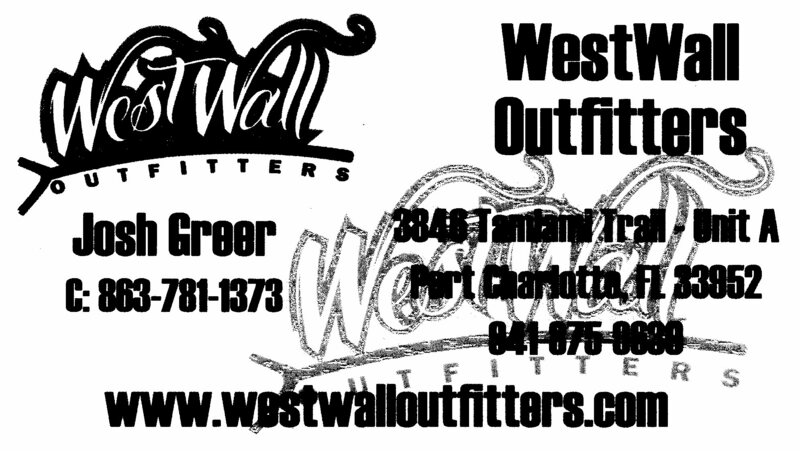 Please support our generous sponsors. 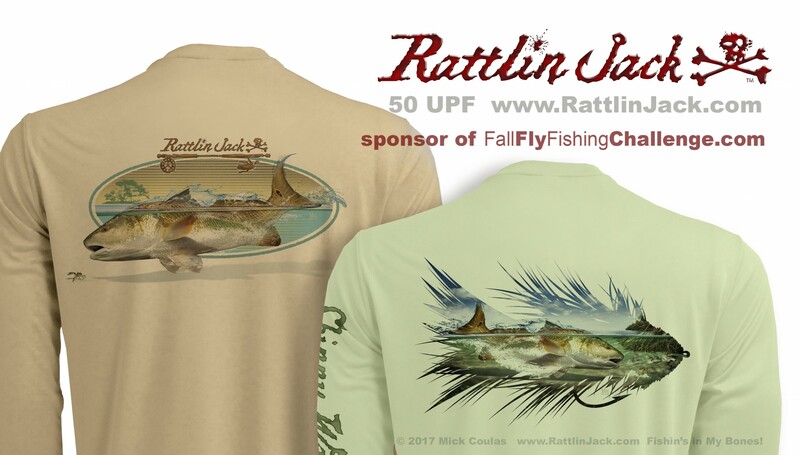 They support us through their donations and our fly-fishing community through their service, advice, and products. 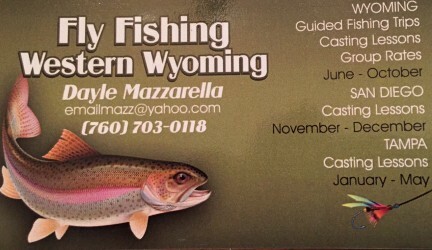 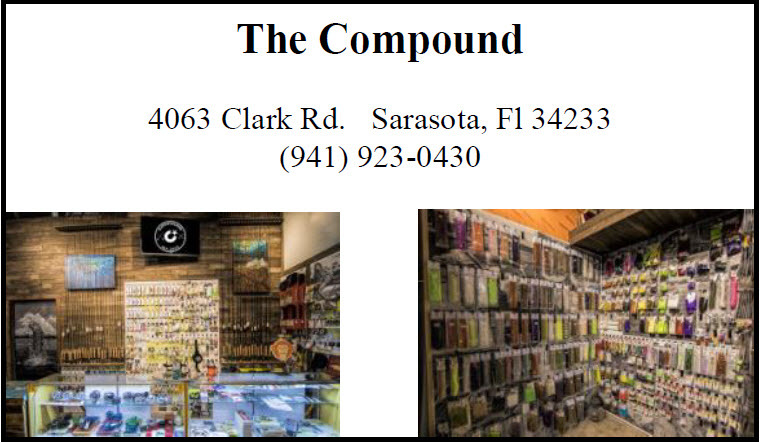 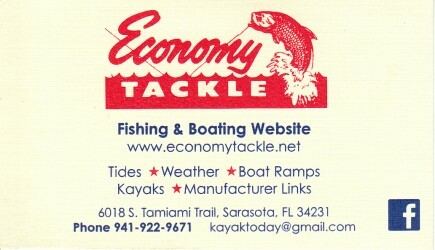 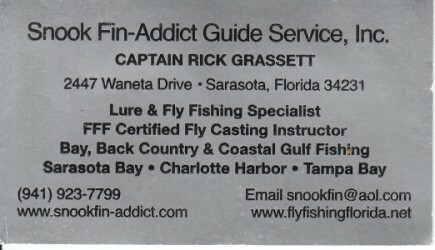 If you need anything relating to fly-fishing, see them first. 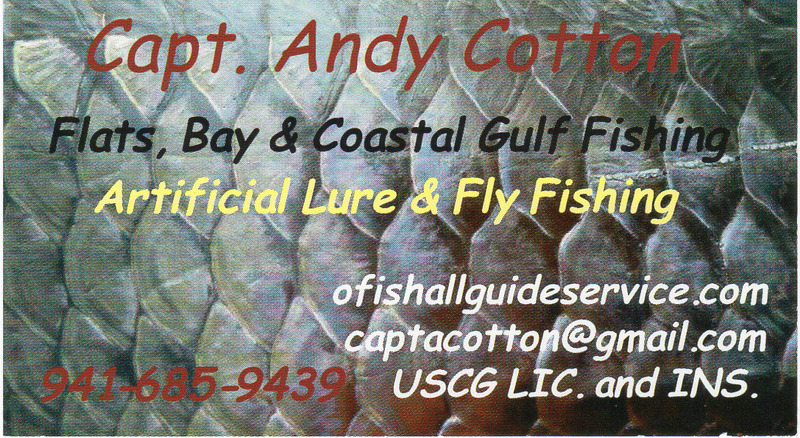 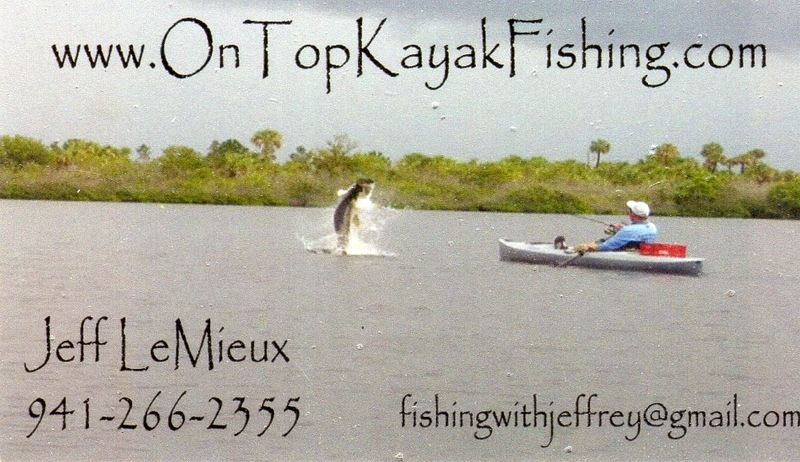 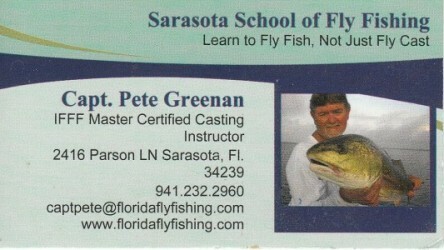 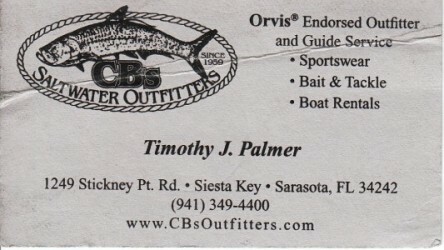 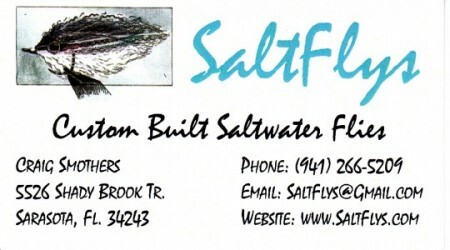 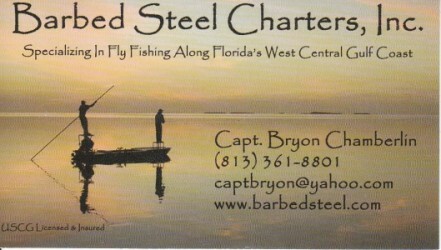 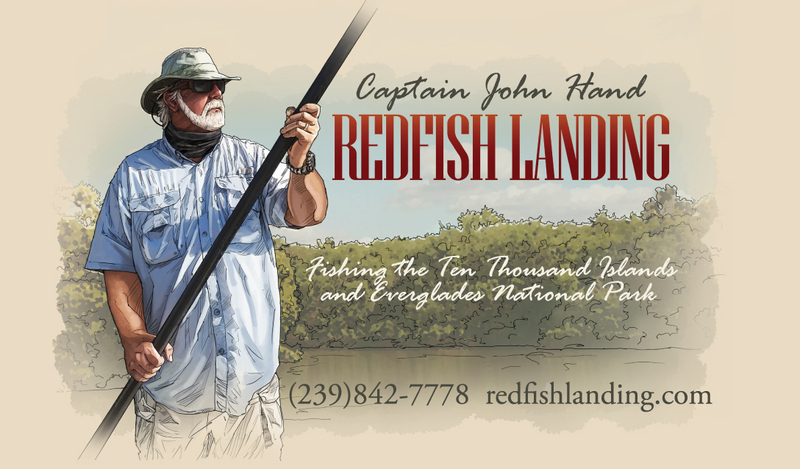 And remember to ask for your Mangrove Coast Fly Fishers club discounts. 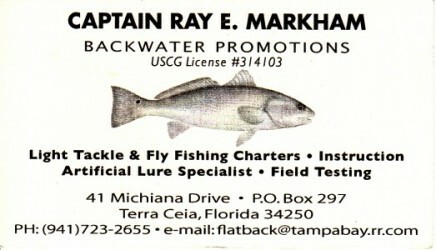 Just show your membership badge and ask for details.